Best Quality Chemical Services To Home, Offices, Industries etc. We Deal Small & Big Projects. 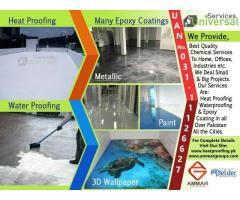 Our Services Are: Heat Proofing Waterproofing & Epoxy Coating. 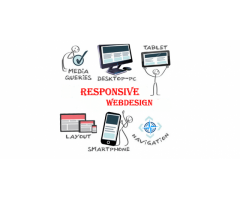 Our offices are located in Karachi and Lahore and.we are also providing services in other cities including Hyderabad, Multan, Faisalabad, Islamabad, Rawalpindi etc. 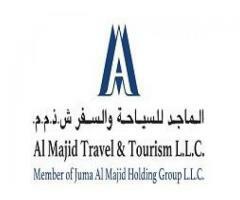 on customer travel expernse). 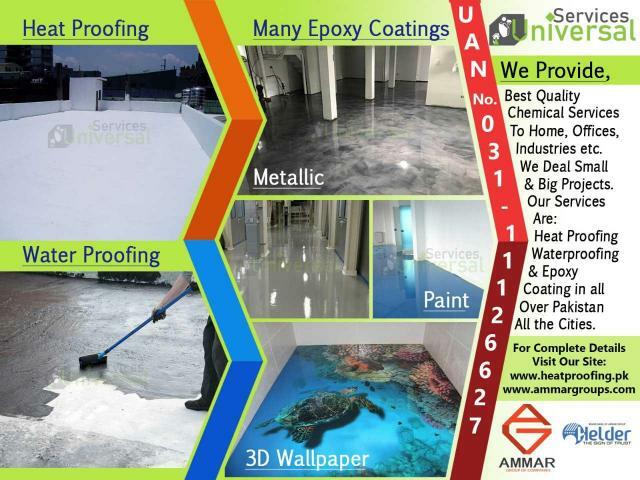 If you need epoxy coatings for floor Or for any kind of Walls and Roof Heat issues, Contact us without any Hesitation. We provide 100Percent Work Satisfaction Guarantee in reasonable rates. Address: ST-8 / B, Opp. Federal Urdu University, Gulshan-e-Iqbal Block-13, Karachi-75300, Pakistan.